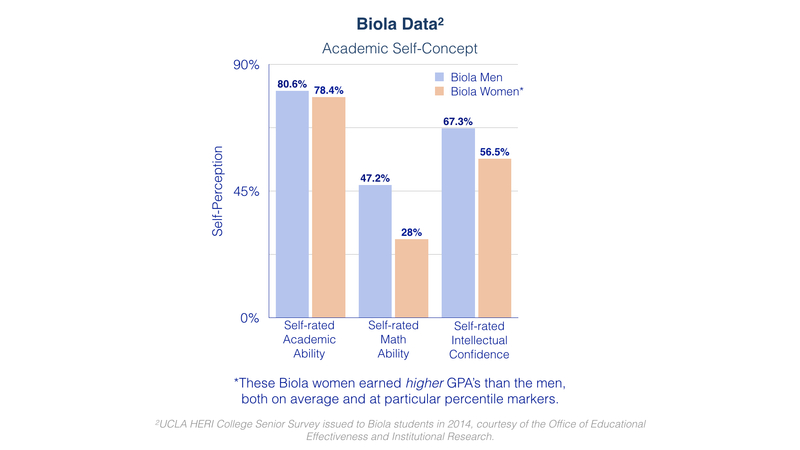 The data tells the same story: our Biola women also struggle with a Confidence Gap. GRIT exists to inspire and encourage Biola students to cross the gap, to step fully into their personalities, gifts, skills, vocations and professions. We want our women to know and own the giftedness and potential that God has already placed in them. We want to encourage and empower women to step into God's purposes for them. 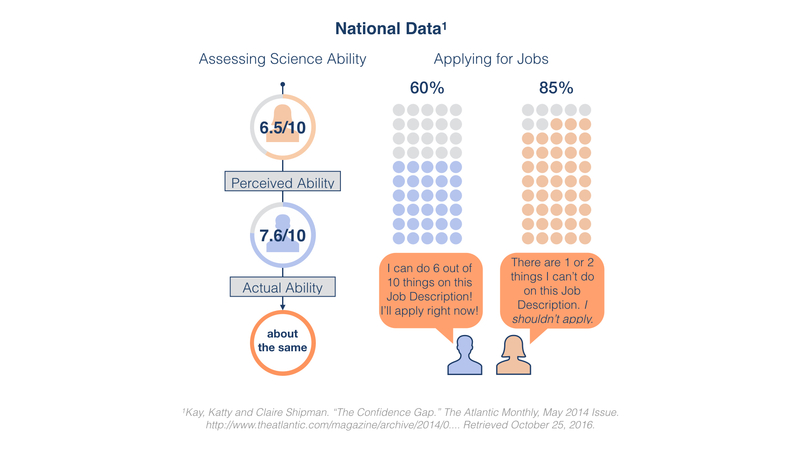 And we want to make this clear: GRIT isn't just about empowering women. Our hope is greater. We want to see women move courageously into the fullness of their image-bearing capacities in ways that attract those around them to God’s great goodness—bringing light, life, healing and hope to real people in their communities. As a character quality, grit has been identified as a predictor of success towards one's long-term goals. For us, "GRIT" also stands for Gifting, Resilience, Insight, and Tenacity—four areas we want to see highlighted and encouraged in our female students. Take a minute to explore the site, and you’ll find both original and curated content organized under these four themes. Then, let us know what you think. We’re here for you. P.S. A project like this doesn't get off the ground and keep running without a whole lot of support. We'd like to offer special thanks to a number of Biola groups who pulled together to make GRIT happen: University Marketing and Communications (UCM), IT, Student Communications, Commuter Life, Student Programming & Activities, Thrive, and Spiritual Development, along with many individual staff, faculty, and students along the way. We're grateful for you.